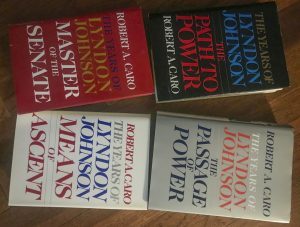 In 1982, I bought and devoured The Years of Lyndon Johnson: The Path to Power, by Robert A. Caro. It was the first volume of a planned trilogy profiling the large-than-life Texan who became the 36th president after the assassination of John F. Kennedy. Caro’s previous work was The Power Broker, an epic account of the life of Robert Moses, the New York titan of development. No one will ever accuse Caro of not being thorough. The original draft of The Power Broker weighed in at one million words and had to be cut by a third. 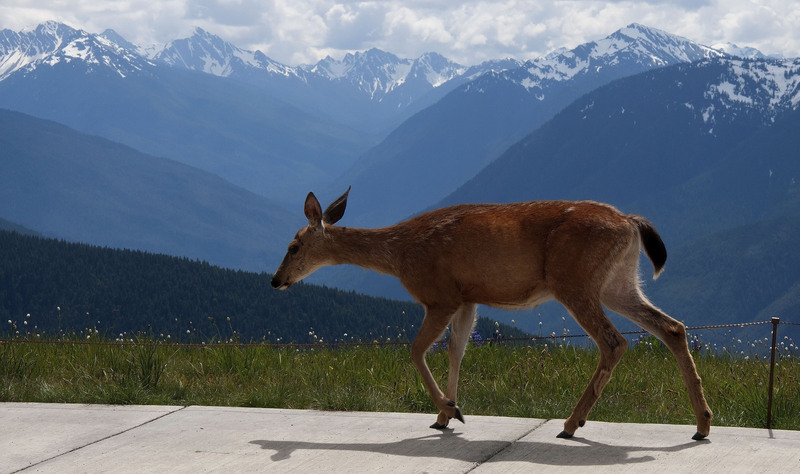 Eight years later, in 1990, the second volume of Caro’s trilogy was published: Means of Ascent. Again, it was a masterful account of Johnson’s rise to power, his narrow Senate loss in 1941 and then the narrow and controversial victory in the 1948 election. I recall talking to Ambassador Ed Clark, a San Augustine native who became a powerful behind-the-scenes attorney and served as Johnson’s “bagman.” Clark told me once, chuckling all the while, that if George Parr, the South Texas political boss, hadn’t been able to come up with enough bogus votes to elect Johnson, Clark had a box of votes ready to go in San Augustine County. A dozen years passed. Master of the Senate was published in 2002. I eagerly purchased what I mistakenly believed would be the third and final volume. After all, that’s what constitutes a trilogy. But no, it turns out this volume, weighing in at 1,167 pages, only gets us to the eve of Johnson’s election to the vice-presidency. Another decade would pass before the fourth volume, The Passage of Power, would be published, bringing readers through the assassination of Kennedy and Johnson’s assumption of the presidency to the eve of the 1964 election. Robert A. Caro is now 83 years old. The dark-haired fellow on the back of the book cover in 1982 is now an old man. I’m no spring chicken myself. I was not exactly miffed to discover Caro has published a book titled Working, while the final — really, really — volume of the Johnson opus awaits. The book is described in the New York Times Magazine as a “precise and detailed set of recollections about his painstaking, near-mythically thorough job of researching, interviewing, and writing about political figures.” I just pre-ordered my copy on Amazon. But thunderation! Caro looks great for 83, and I hope he gets regular physical checkups. I guess he just needed the distraction of writing about something else, thus Working. In the Times piece, Caro laments that the few dozen people with whom he became friends in Austin — Ed Clark was one — are all dead now. And he naturally does not appreciate the morbidity of readers like me, hoping he finishes that final LBJ volume. I fervently hope that Caro has a few more decades left in him. In the Times interview, he says he still has plenty of energy and when he shows up at the LBJ Library, he works 9-5. I appreciate the vastness of material Caro must go through for the final volume — the Vietnam War, which ultimately proved to be Johnson’s undoing alone generated thousands of files in the nine stories of records that comprise the library. That is indeed a high bar. I promise to be patient. In the meantime, I look forward to reading Working.